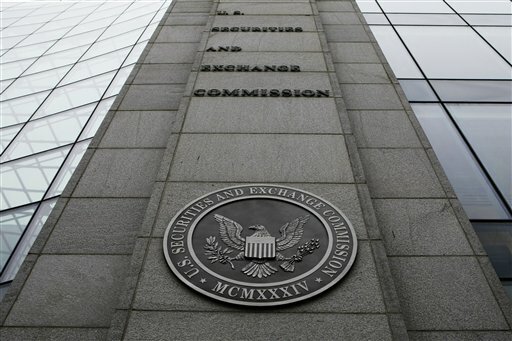 Is the SEC now requiring RIAs to have BCPs, too? Well, they clearly think its a good idea. In response to 9/11, FINRA created Rule 4370, which requires broker-dealers to maintain Business Continuity Plans (BCPs) “reasonably designed to meet existing obligations to customers.” Regulatory focus on this area helped to minimize impacts of Hurricane Sandy on the New York-New Jersey financial industry in 2012.